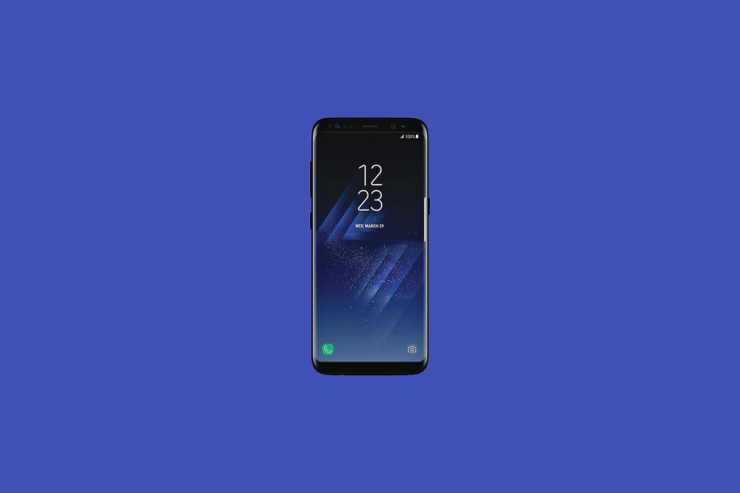 Turns out that the Galaxy S8 was being shown while the Mobile World Congress Trade Show was taking place but if you were not a lucky individual who gazed at the flagship behind closed doors, then you might not have heard about this. Turns out that the latest report claims that the company’s partners are quite happy with Samsung’s achievement and after the Note7 fallout, that should really mean something. Fira Gran Via is where the Mobile World Congress took place and while Samsung was present at the event to showcase products such as its Galaxy Tab S3 and Galaxy Book, some of the company’s officials were also present at the Hotel Porta Fira, which is located near the venue where MWC 2017 was taking place. According to Korea Herald, the Galaxy S8 prototypes were being shown to a few select individuals and they reportedly said the following about the upcoming flagship. That was about the only information that sources claim they were able to get out of the company’s partners because there was no other information provided concerning the design, camera sensor or any other hardware specifications of the upcoming smartphone. However, we do know that both the Galaxy S8 and Galaxy S8 Plus are going to be shipped with more screen real estate, indicating that the physical home button will no longer be present at the front side. Both these devices are also going to be shipped out in the Snapdragon 835 and Exynos 8895 chipset variants and will be running QHD Super AMOLED displays. There is not going to be a dual-camera configuration present on either device, so it looks like we will have to rely on the Galaxy Note 8 to make that happen. 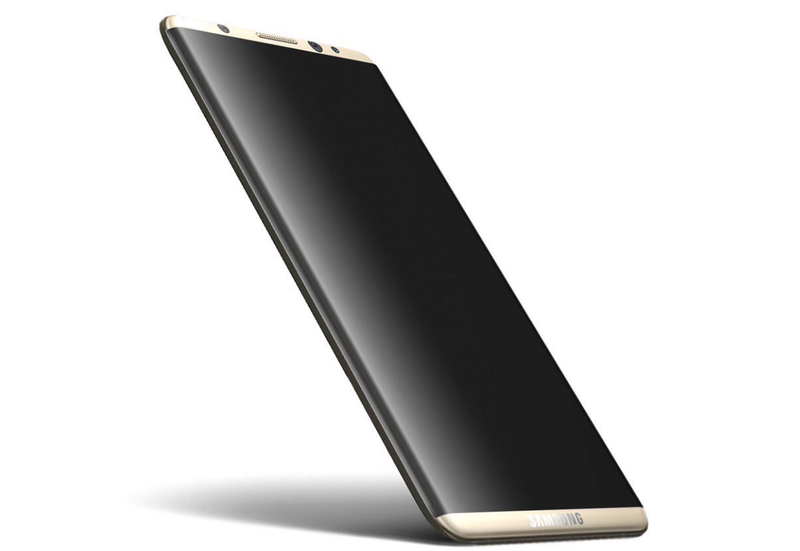 Another rumor that continues to pour in suggests that none of the Galaxy S8 models will feature a flat-screen model. All of them will be shipped out using a curved-edge display and because of that, the end-consumer might have to pay a premium to get their hands on one.